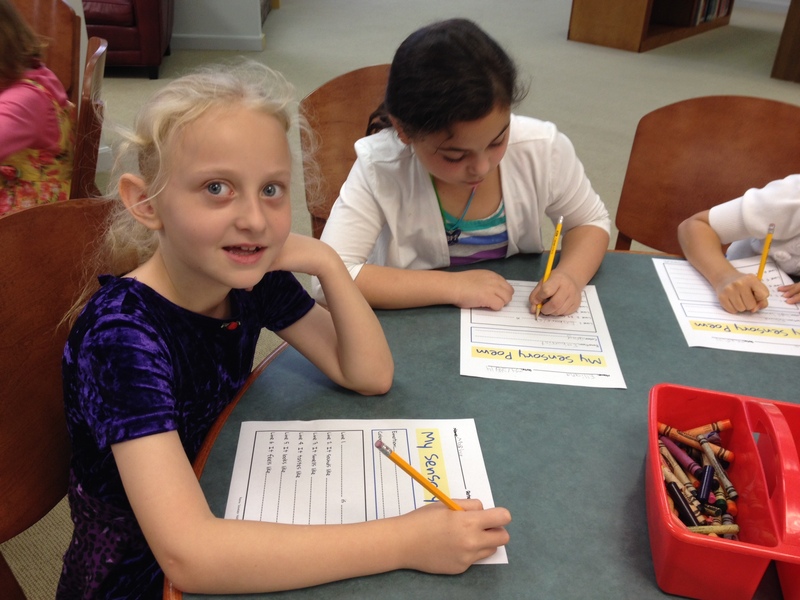 My 2nd grade students celebrated National Poetry Month by showing off their poetry writing skills. 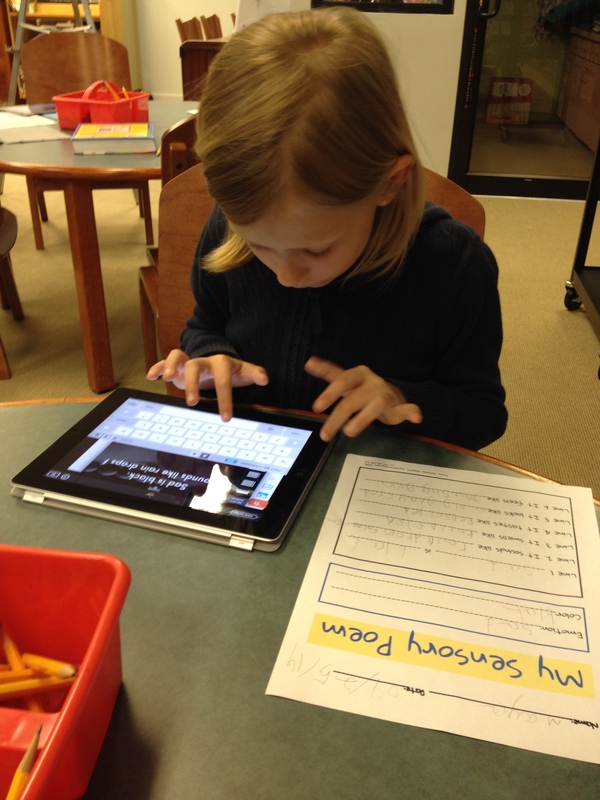 I already wrote about their Haiku Passover poetry using the BookCreator app. 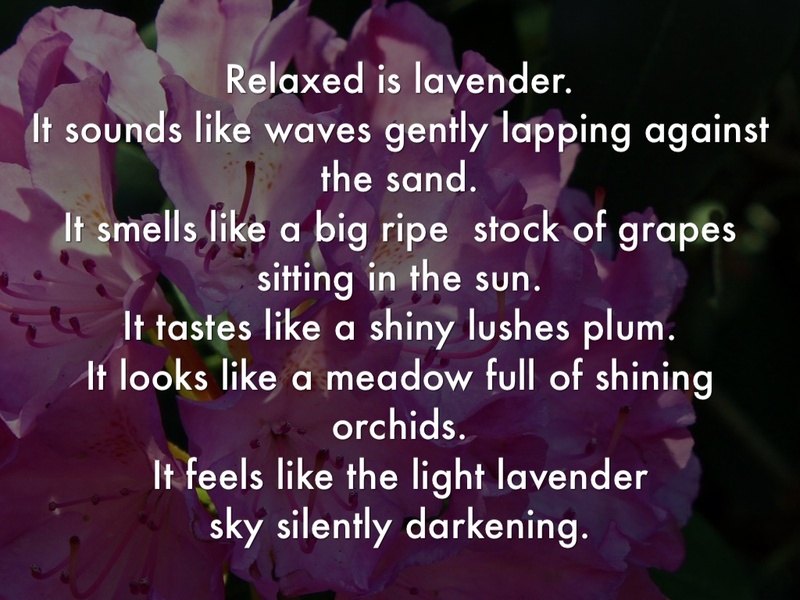 This week, they finished sensory poems using the Haiku Deck app for iPad. 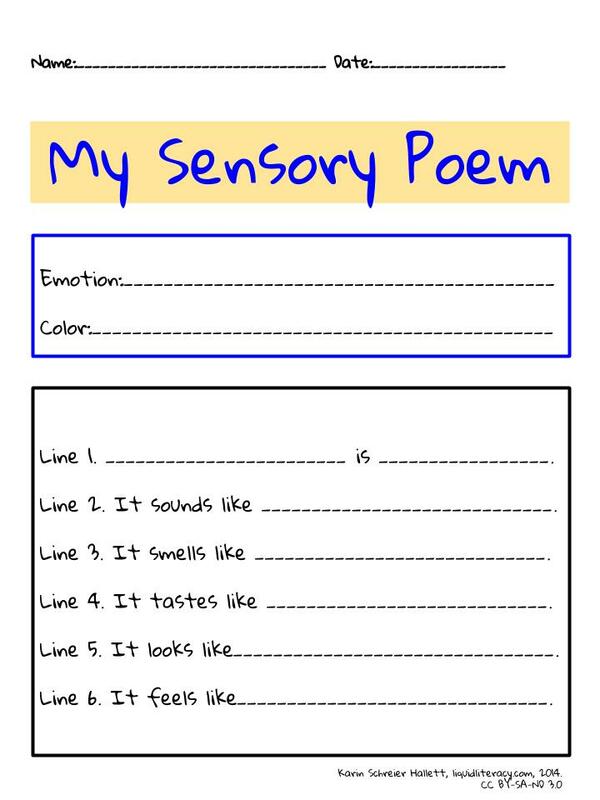 We began by talking about the five senses, reading some examples of sensory poems, and discussing their format (consists of six lines, emotion is stated in the first line and described by a color, uses lots of adjectives). 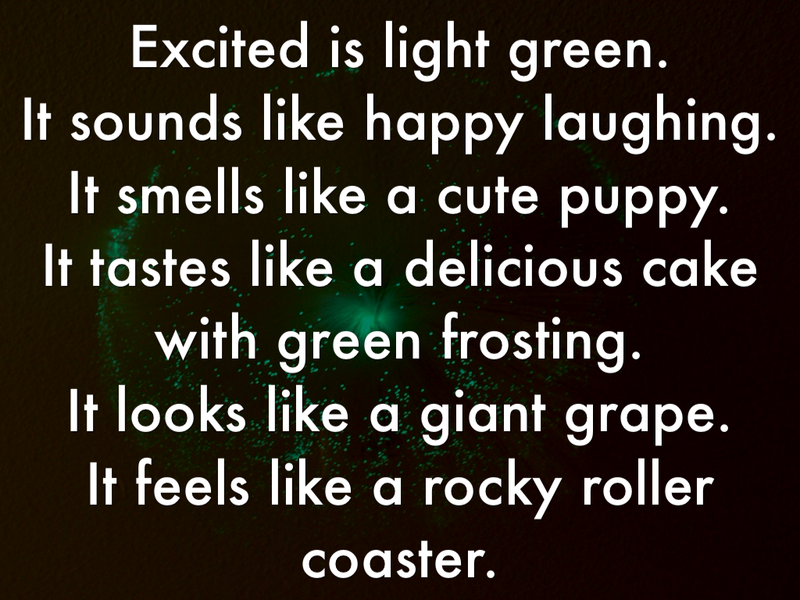 We then brainstormed a long list of emotions and chose the word “surprised” to write a sensory poem together. When it was the students’ turn, they each used a template for drafting. My Grade 2 students LOVE to write. They used lots of great adjectives and metaphors in their poems. While I don’t expect perfect spelling, I wanted to at least encourage the students to check the spelling of those “harder” words they used. So before moving on to the final phase, the students used dictionaries to look up words they themselves had identified as possibly misspelled. 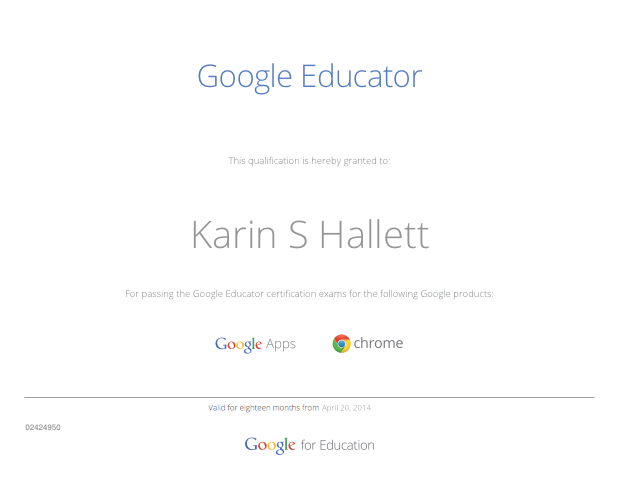 To create a final product, I chose Haiku Deck for iPad. 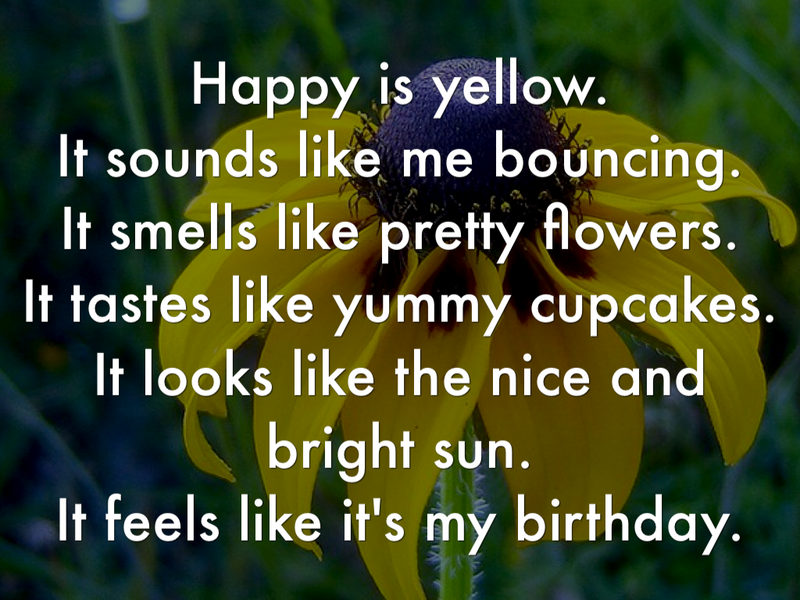 Not only is this app very user-friendly, but it also provides access to high-resolution, Creative Commons licensed photographs–the perfect match for our sensory poems! I showed the students a couple of examples I had created and then very briefly demonstrated the steps to find an image (we searched by our chosen color), to select the best text layout for our purposes, and then to share the final product. 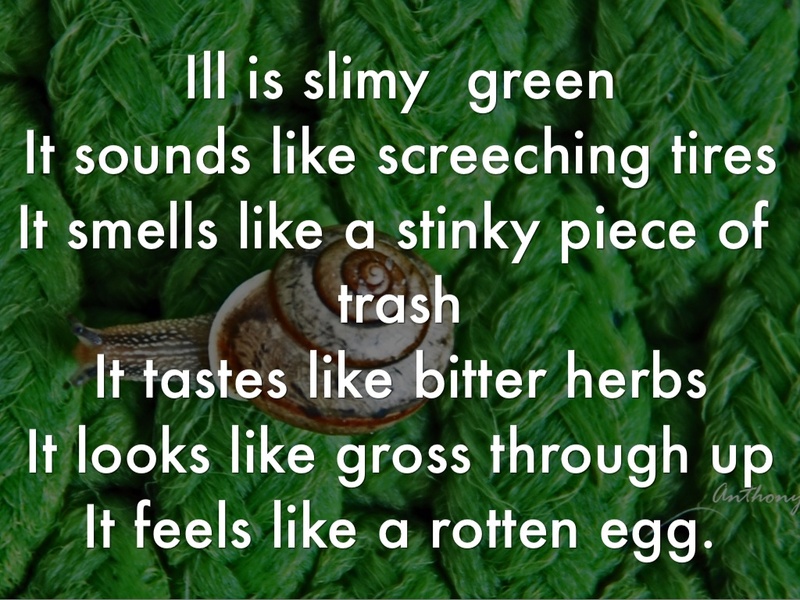 In all, we spent two 40-minute lessons writing and creating our sensory poems. 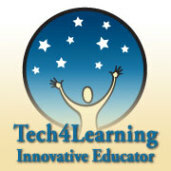 The students are incredible writers–but their products speak for themselves!